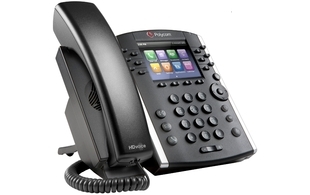 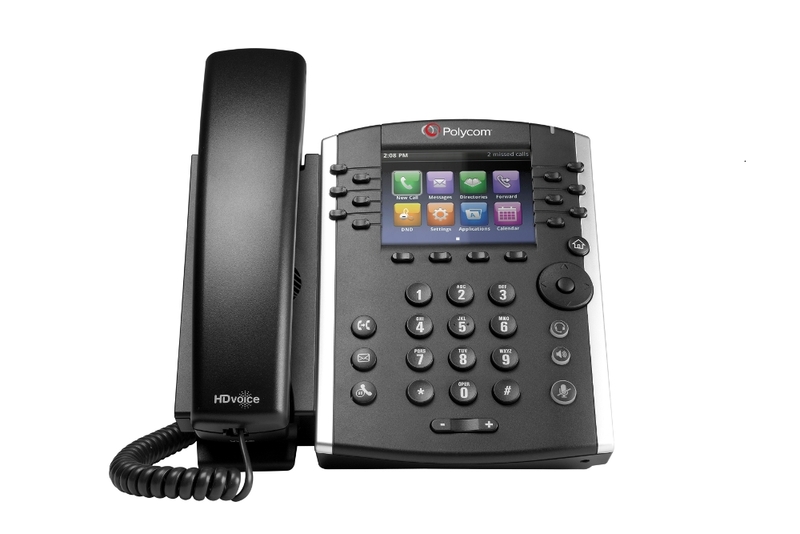 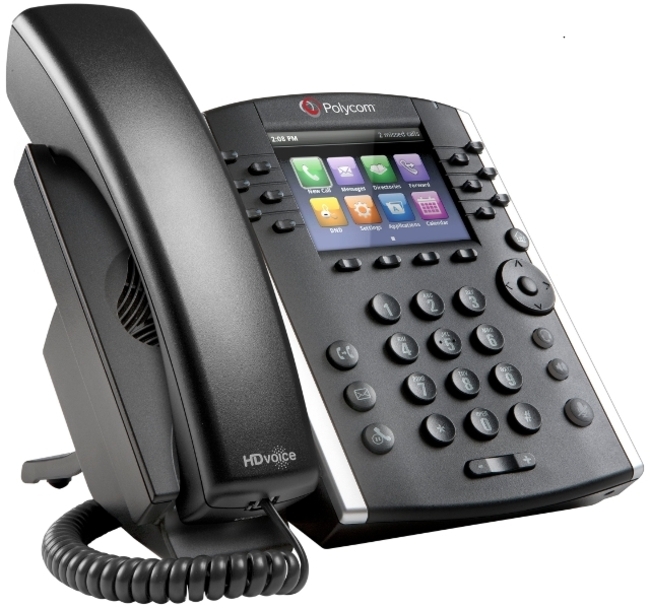 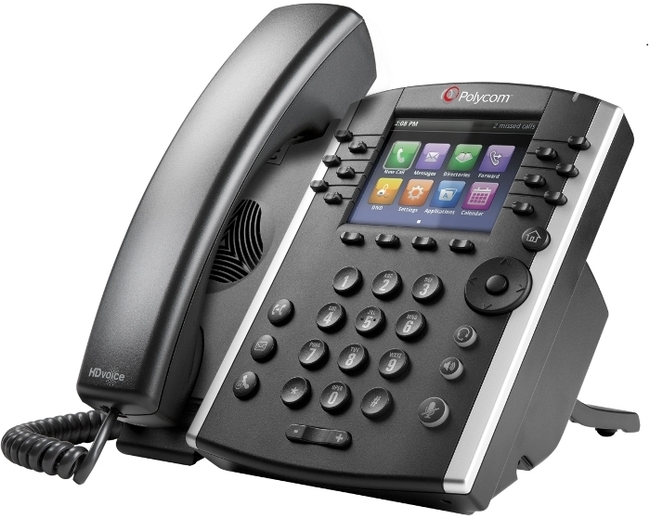 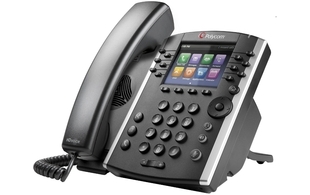 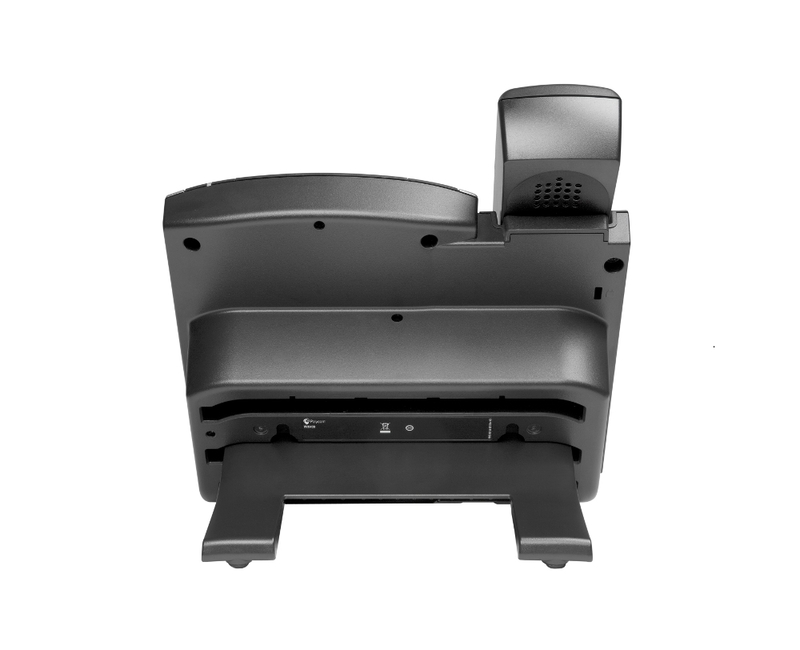 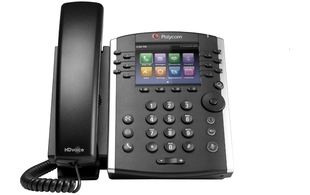 The VVX 400 is a mid-range business media phone delivering high quality voice. 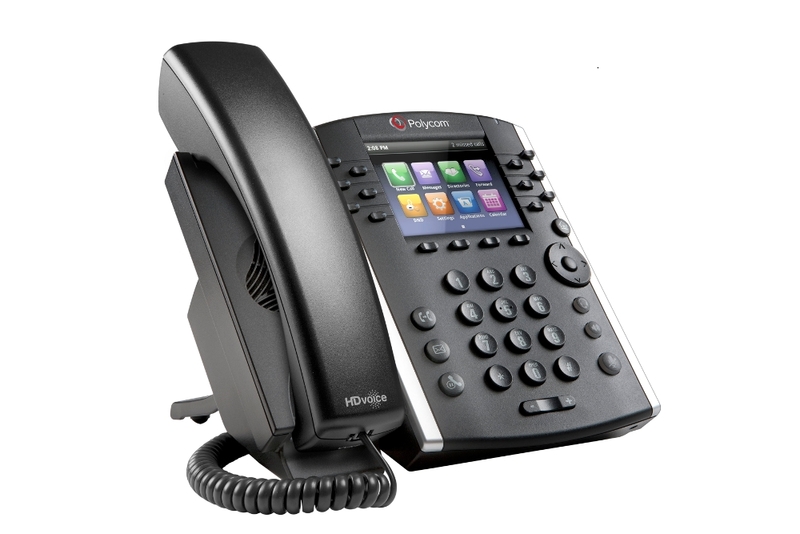 This cost effective solution is ideal for front line staff handling a moderate volume of calls. 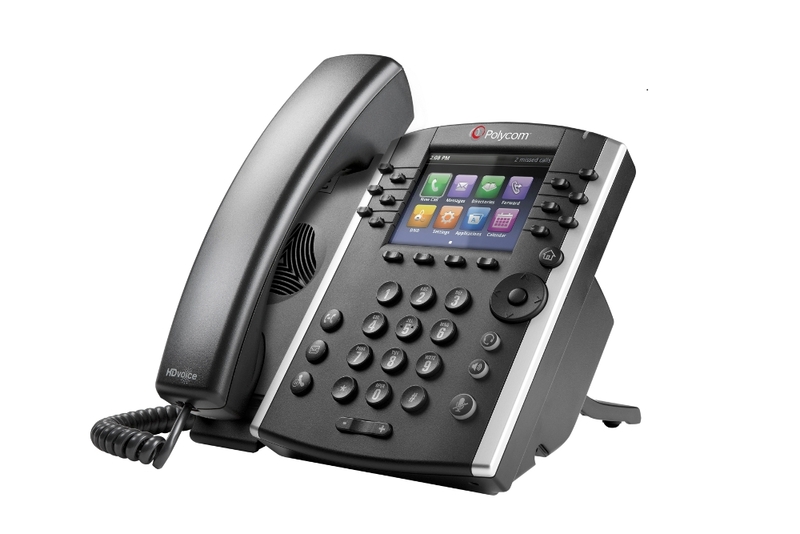 The VVX 400 has a generously sized colour display with an intuitive user interface which makes usability and navigation simple. 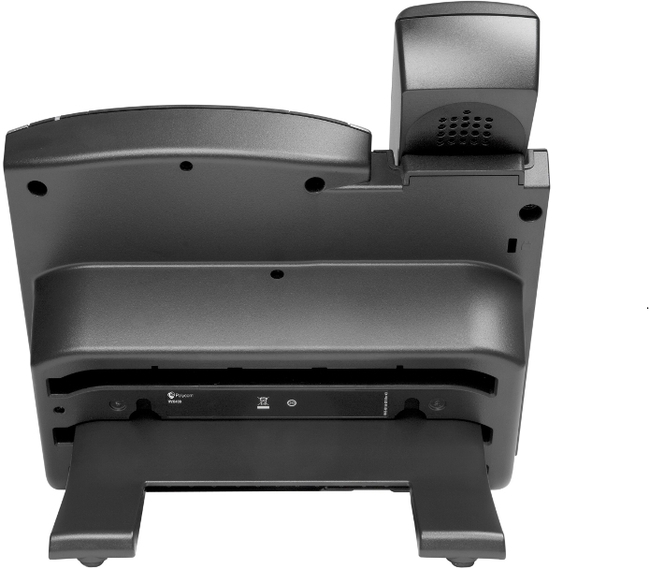 The VVX401 and VVX411 have a new hardware refresh with a different CPU / Memory layout. 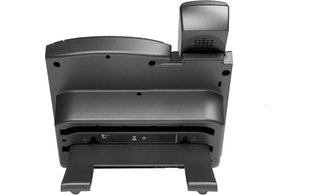 The VVX401/411 has a USB port where the 400/410 do not. 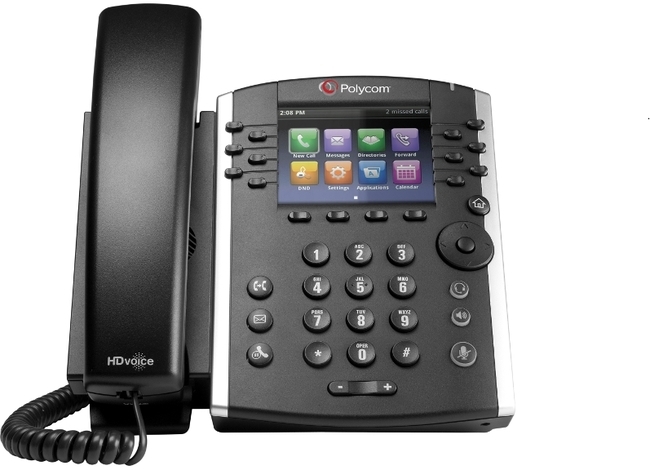 At some point the VVX400 and VVX410 phones will go end of sale and the VVX401 and VVX411 models will replace these completely.